TEC Mold-Molding department is equipped with the latest technology of injection molding presses ranging from 50T to 3600T in addition with the capability of 2K molding with presses ranging from 200T to 1300T, from renown brand names such as Sumitomo, DEMAG and Haitian equipped with Robotic Arms allowing us develop consistent production ready processes. TEC Mold molding technology includes, insert molding, vertical molding, over molding, In Mold Labeling (IML), micro-molding and additional secondary operations such as silk screen printing, painting and assembly operations. 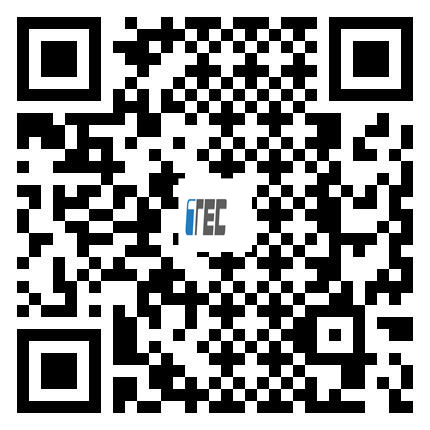 The TEC Mold Quality team has a wealth of experience in using the latest technology for plastic testing equipment, and the information obtained will be used to set and improve the processing parameters to achieve the highest quality and meet the automotive standards. Raw material quality testing is also part of the production process.